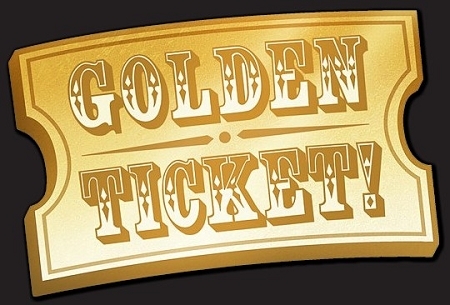 Purchase your Golden Ticket Raffle to have the option to choose any silent or live auction item for the price of the raffle ticket! Drawing will be held before live auction. Only 1 Golden Ticket winner. Good luck! !